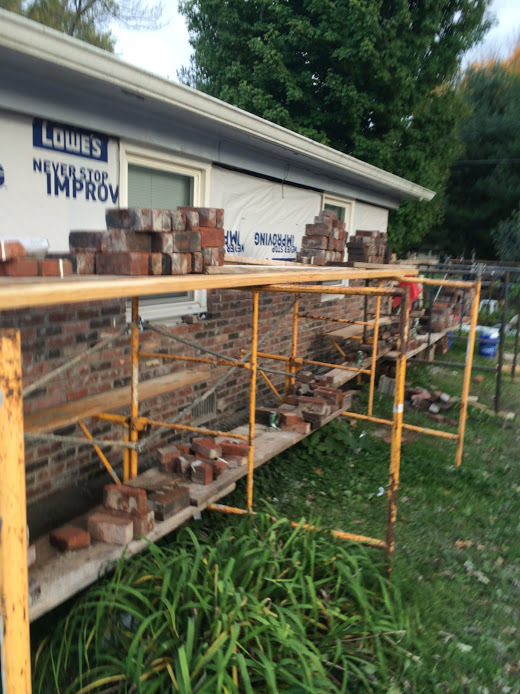 Let us identify and repair your masonry and brick issues. 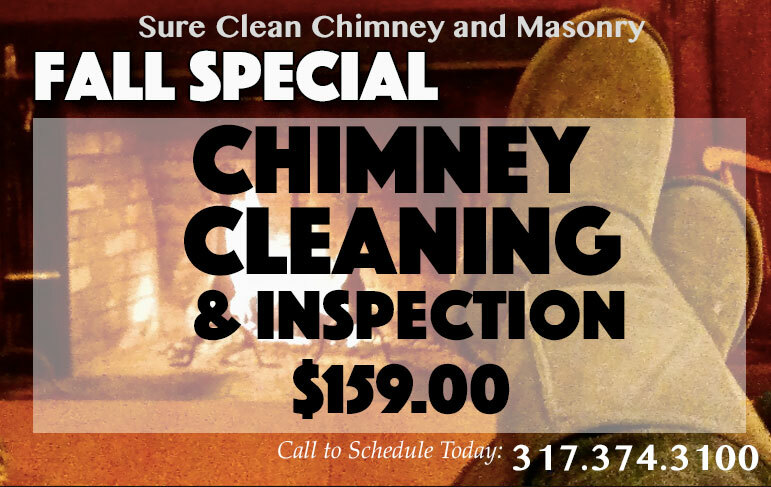 Schedule a fireplace and chimney cleaning today! 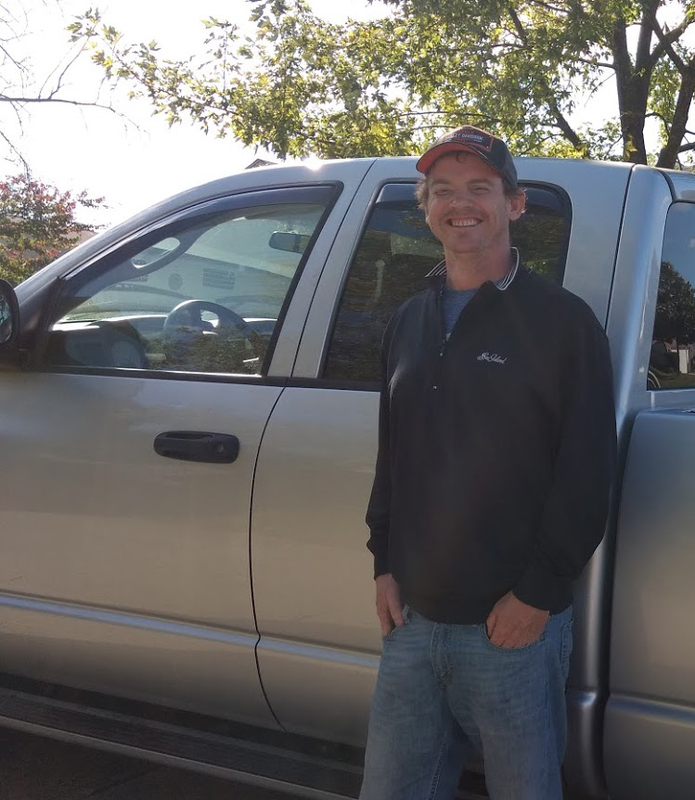 Sure Clean has been in business for 22 years proudly serving the Indianapolis and surrounding areas. Our customers count on us for the best service possible and we deliver on all jobs, no matter the size. We pride ourselves on excellent customer service and exceeding client expectations. Contact us for a free estimate today. Founded in 1994, Sure Clean Chimney and Masonry started as a humble chimney cleaning service and expanded over the years to become the all inclusive masonry business that it is today. 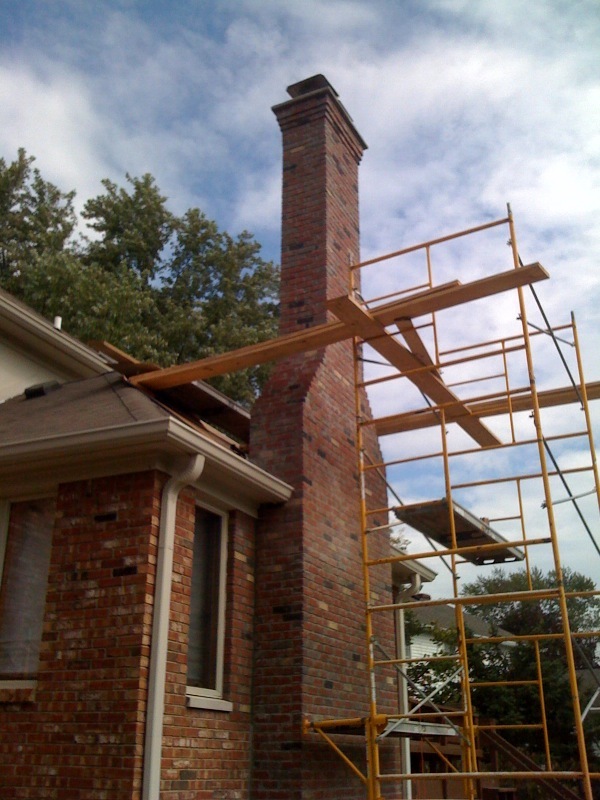 It is the goal of our company to provide premier chimney and masonry services, excellent customer care, and the highest degree of professionalism on all our jobs. 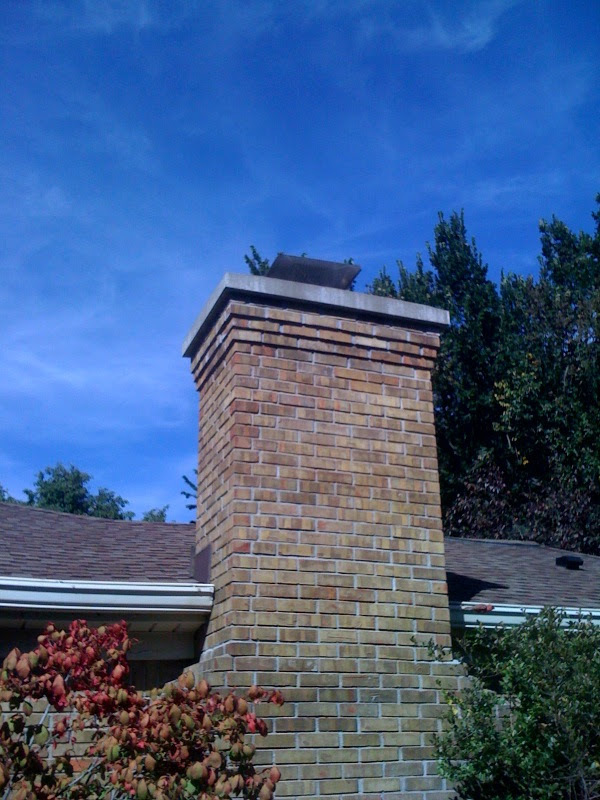 Sure Clean Chimney and Masonry does ALL masonry jobs.